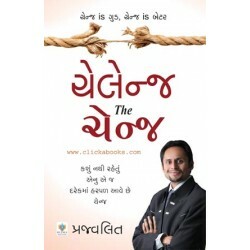 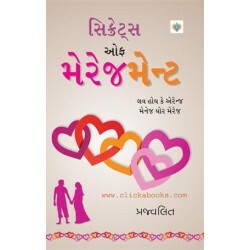 Happiness Rule Book (Gujarati Book) - See Back Cover For Details.. 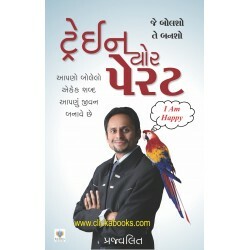 Train Your Parrot (Gujarati Book) by Ankit Parghi_x000D_ _x000D_ See Back Cover For Details.. 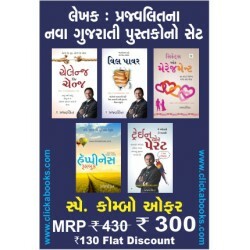 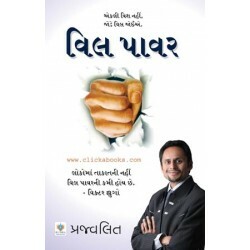 Challenge The Change - Gujarati Book..
Will Power - Gujarati Book..
Prajvalit's Combo Set_x000D_ _x000D_ Challenge The Change - Gujarati Book = MRP Rs. 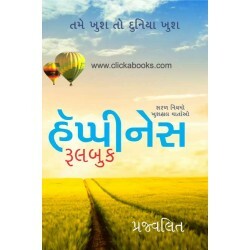 60_x000D_ Will P..